Here are a few tips to keep your ride in tip-top, roadworthy condition. 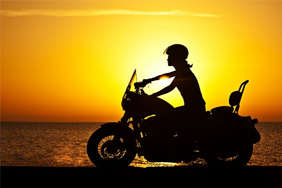 If you’re a biker, chances are you’re on the ball when it comes to maintaining your bike. But even the keenest among us sometimes dread taking our ride to have its MOT. In 2015/16, around 18% of motorbikes failed their MOT. Compared to the 37% of cars that failed, you can see how much more care is put into maintaining a motorbike. That being said, it pays to stay clued up on what to look out for. 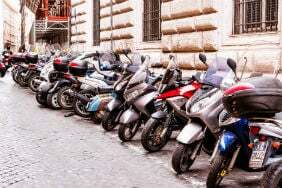 When does my motorbike need an MOT? 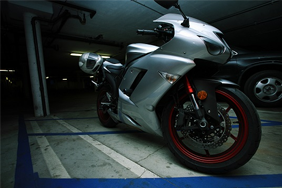 Just like with a car, any motorbike over three years old needs to have a valid MOT certificate. This means you’ll need to get it tested every year to ensure that the bike is roadworthy and fit to ride. You can check the MOT status of your bike here. 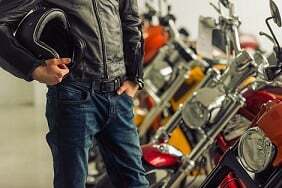 How much does the motorcycle MOT cost? 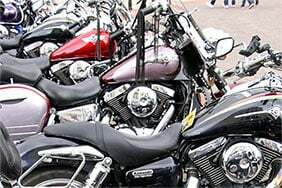 For MOT purposes, motorbikes come in two classes. Class 1 bikes have an engine up to 200cc, and class 2 bikes are over 200cc. This doesn’t impact the cost of the MOT, but having a sidecar does. 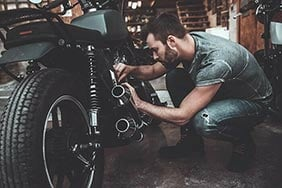 What should I check before I take my bike for an MOT? 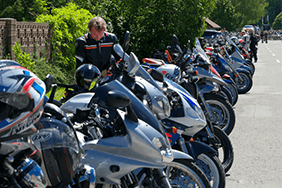 The motorcycle MOT consists of 16 checks to ensure that your bike is safe and fit for purpose. Each check will look for any damage, excessive wear and that it meets government standards. You can see the full list of checks on GOV.UK. Here’s a quick checklist of some of the most common motorbike MOT failures and what you can do to prepare. A tester will look at whether they work, their condition and if they're fitted with the correct colour headlamps – all of which you can check in advance. They'll also check to make sure the aim of the headlamps is correct. The condition, security and operation of these parts will be examined. A tester will pay particular attention to the forks, handlebars, head bearings, swinging arm and shock absorbers. Raise the front wheel off the ground and move the handlebars from lock to lock to ensure they turn freely. Then grab the forks at the bottom and attempt to push and pull on them - any movement could suggest play in the head bearing. Move to the rear and bounce the bike to make sure the suspension is working as expected. Also, grab each swingarm end and try to move it around. If you can, this could be a sign that your swingarm bearings are on the way out. 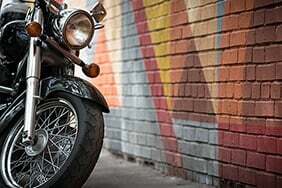 If you've noticed any difference in the handling of your bike it could be worth getting any problems ironed out before you take it for its MOT. The condition of the wheels and tyres will be looked at. This includes whether the right size/type has been fitted to the bike, and the tread depth. For motorbikes over 50cc, you’ll need at least 1mm of tread across ¾ of the width of the tread pattern. The bike’s frame will also come under scrutiny to ensure that it’s free from cracks, damage, distortion or corrosion. The purpose of this is to make sure that it isn’t suffering from any conditions that could affect either the steering or braking. The brakes themselves must be operational and perform as expected. Test them yourself by applying the brakes and making sure the wheels can rotate freely when the brake is released. Also check that the brake pads aren’t worn. The motorbike’s exhaust system will need to be complete, secure and as quiet as possible. The fuel system must not have any leaks. Other points include whether the horn and throttle work, that there are legible registration plates, and that the clutch lever isn’t damaged. In addition, the drive chain must not be too worn and should have a guard for security. While all this may seem a little daunting, there isn’t much on the examination itself that you can’t get double-checked before test day. All it takes is a little bit of forward planning, as well as keeping on top of regular maintenance tasks, and you should sail through the test every year.